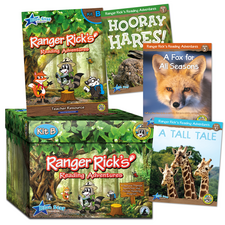 Ranger Rick, the cheerful and ever-knowledgeable raccoon, has been bringing the natural world and all its wonders into homes and schools for over 50 years. 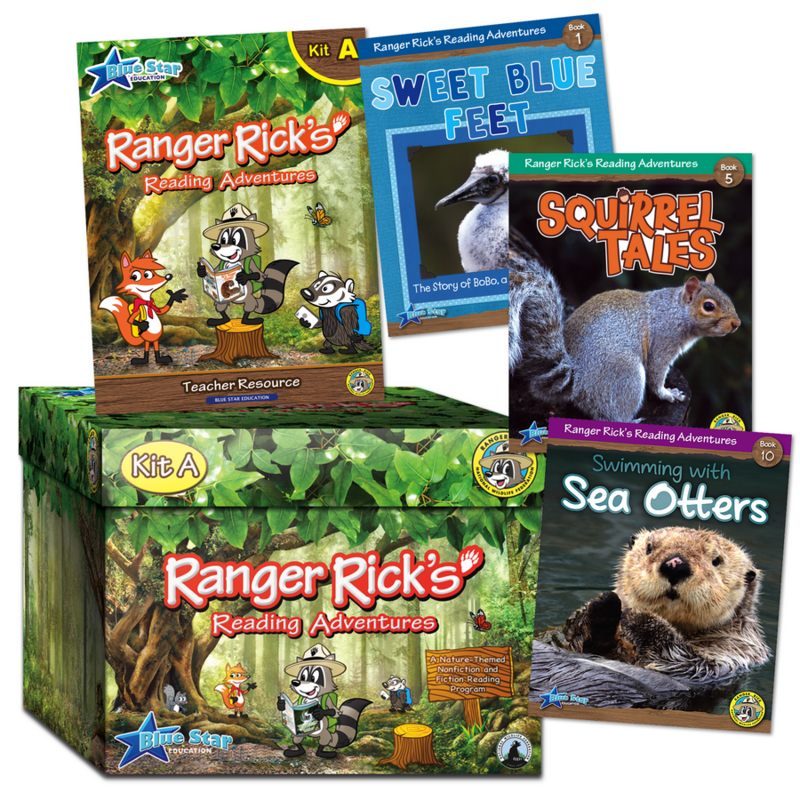 Now, Blue Star Education has partnered with the National Wildlife Federation and Ranger Rick to create an adventurous new curriculum program that combines reading, writing, and science. 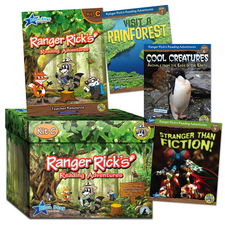 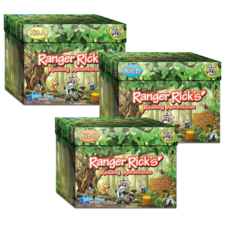 Ranger Rick’s Reading Adventures will encourage kids to unplug, get outside, and explore all that nature has to offer. 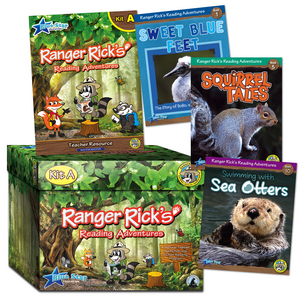 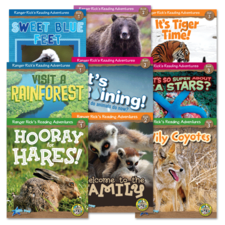 With colorful, content- packed readers, engaging reading and writing activities, and hands-on learning science lessons, these kits are sure to enrich students’ knowledge and appreciation of the natural world.